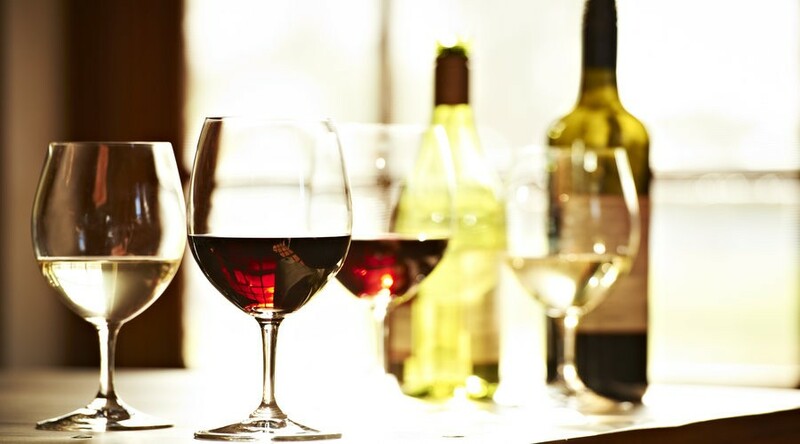 Join this tour run by an award winning company as they showcase their collection of award winning wines. Indulge in an exclusive blind tasting and see if you are a cheap date or the next James Halliday! 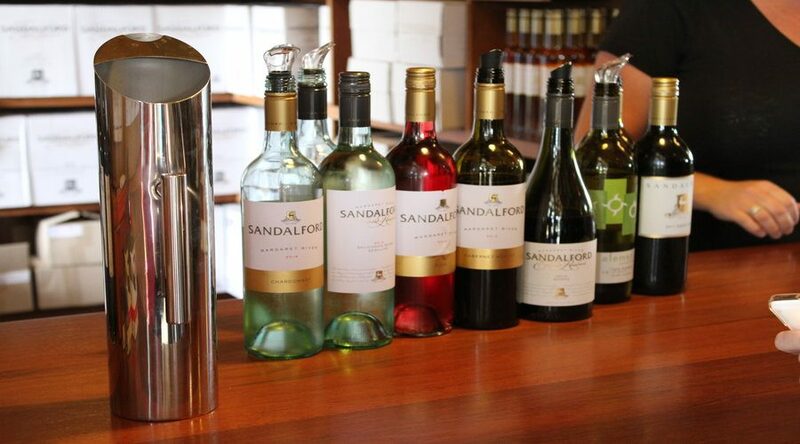 Indulge in a lunch of local Margaret River Wine Region produce and complimentary beer tastings. Take a guided tour through this gothic-like cave with vast chambers full of amazing formations. The cave will reveal a fascinating range of information about the flora and fauna of this region. 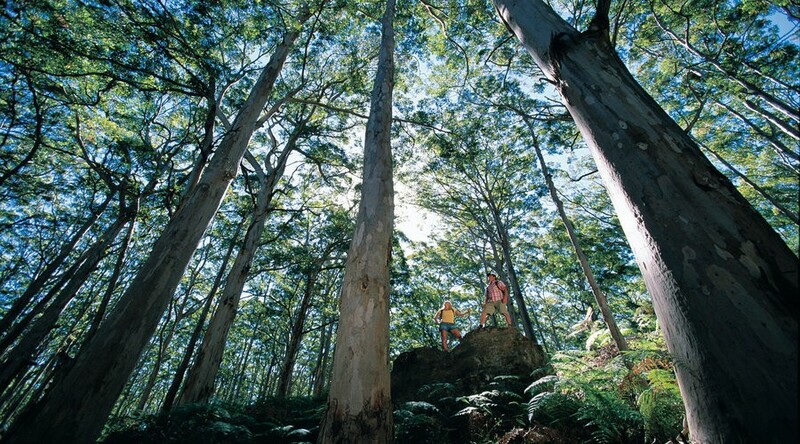 Drive through this beautiful forest region, home to the pale barked Karri Trees reaching up to 60 metres in height. This forest is a re-growth forest which is over 100 years old stretching several kilometres. Situated at the most south westerly tip of Australia is the Cape Leeuwin Lighthouse, where the Southern and Indian Oceans meet. The lighthouse stands 39 metres in height from ground level and 56 metres above sea level, shining out over the landscape for 48 kilometres. 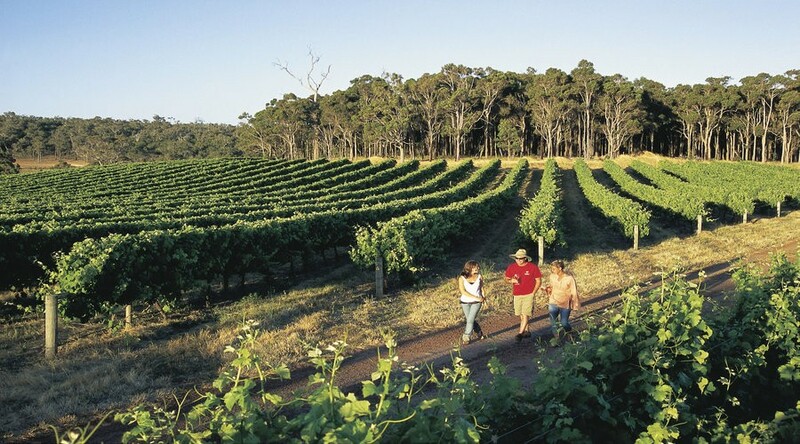 The first significant planting of vines in the region was in 1967, indulge in a wine tasting and discover why Margaret River is regarded as one of Australia’s greatest wine producing regions. 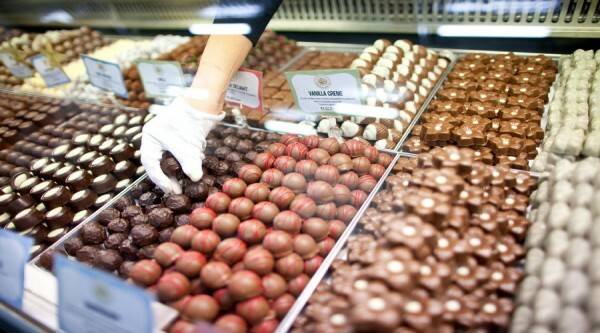 Enjoy some brief free time to explore the quaint shops and chic cafes of the area. You will also find craftwork created by locals and an array of specialty shops. 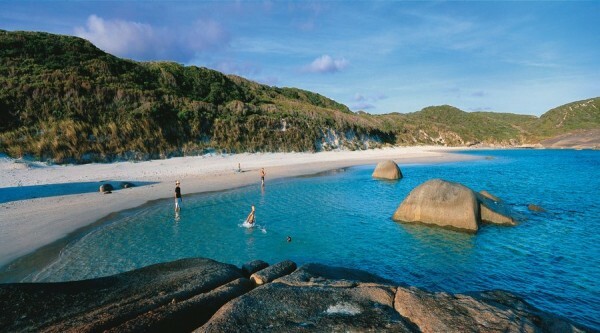 We travel south from Perth driving through farmland with grazing cattle and passing by the coastal towns. Arriving at Busselton, known as the gateway to the Margaret River Region, we stop for morning tea (own expense) to view the iconic Busselton Jetty, the longest timber jetty in the Southern Hemisphere. Driving into the heart of the region we head to one of Margaret River’s oldest breweries for a gourmet platter lunch of local produce, with complimentary beer and cider tastings. Following lunch we continue south through the forest to an internationally renowned winery to taste some of their best award-winning wines, whilst gaining industry insights on wine production with the opportunity to purchase. Next it’s on to Mammoth Cave for a guided tour through this gothic cave with vast chambers that reveal fascinating information on the region’s flora and fauna. Enjoy a sleep-in and breakfast at your hotel before your 9:30am checkout; please store your bags at reception in time for a 9.00-9.30am departure. 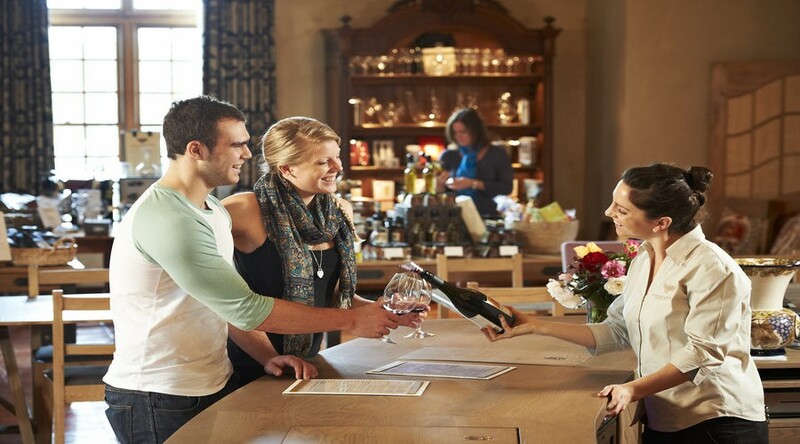 Continuing on for the day, join your Margaret River Revealed Top Drop Tour to discover why one bottle of wine costs $15 while another costs $100 and ask, is there really any difference? Itinerary and inclusions subject to change at operator TOP DROP’s discretion. Departure time dependant on your choice of accommodation. Meals indicated in itinerary B = Breakfast, L = Lunch, D = Dinner. 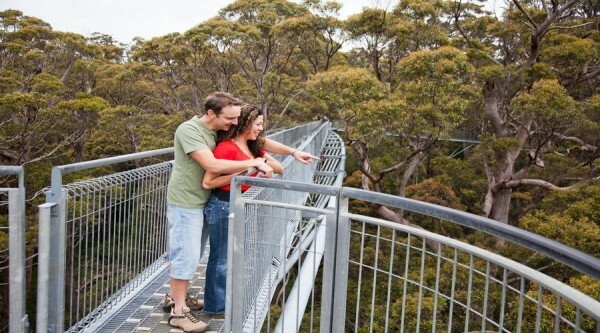 Upgrade to any short breaks to the Southwest and receive a free half day Perth and Fremantle Tour. Please advise of any dietary requirements. PLEASE NOTE: All bookings will be pending confirmation as this is a Third Party Product. Reconfirmation of availability will be provided within 24hrs of booking.